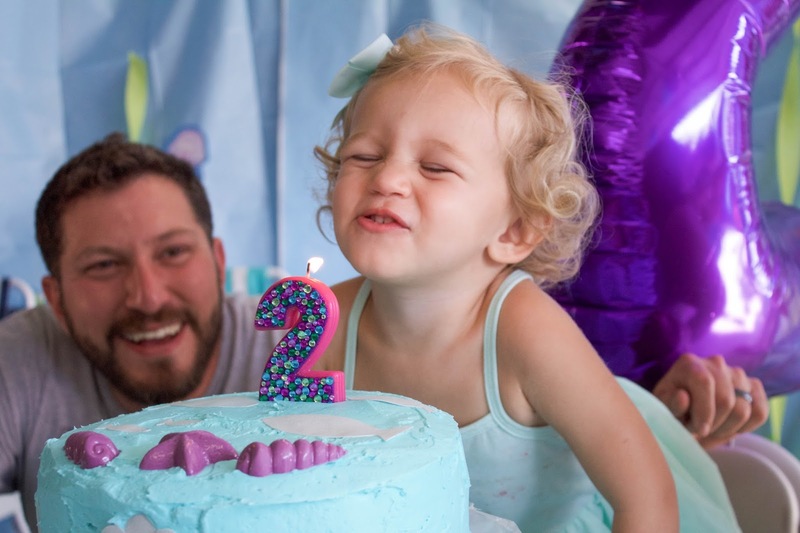 I had every intention of sharing Henley's second birthday party with you all a long time ago, and now I am planning her third birthday! However, her party was too cute not to share! She loves ocean animals and one of her favorite Disney Princesses is Ariel, so an Under the Sea/ Little Mermaid party was a no-brainer! 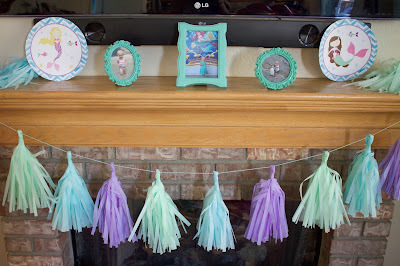 For decor, we took blue surgical sheets (my hubby is a nurse and works in EMS so he brought some home) and hung them up all over the garage to look like we were underwater. We used streamers as seaweed and I found sea creature cut-outs on Amazon and hung them up as well. 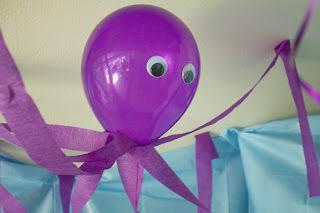 We also made balloon octopi and fish lanterns to hang from the ceiling. 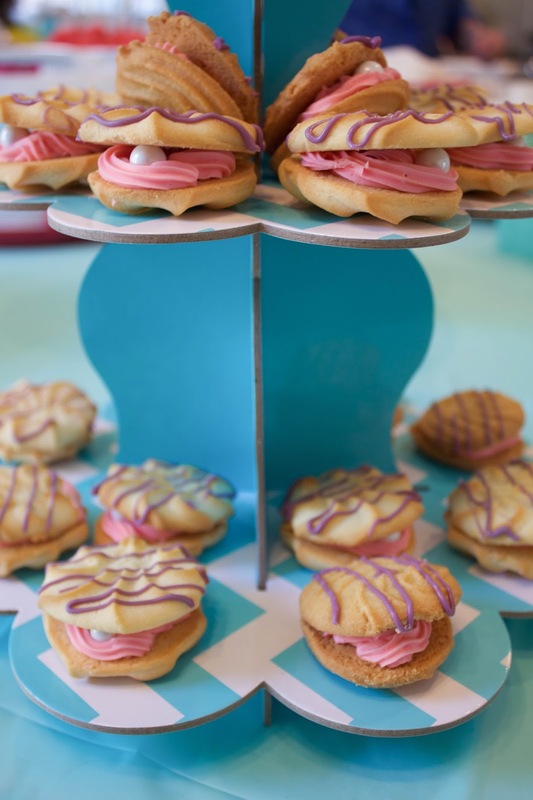 For themed food, we had a Goldfish bar, seaweed (spinach) dip, and I made clamshell cookies. 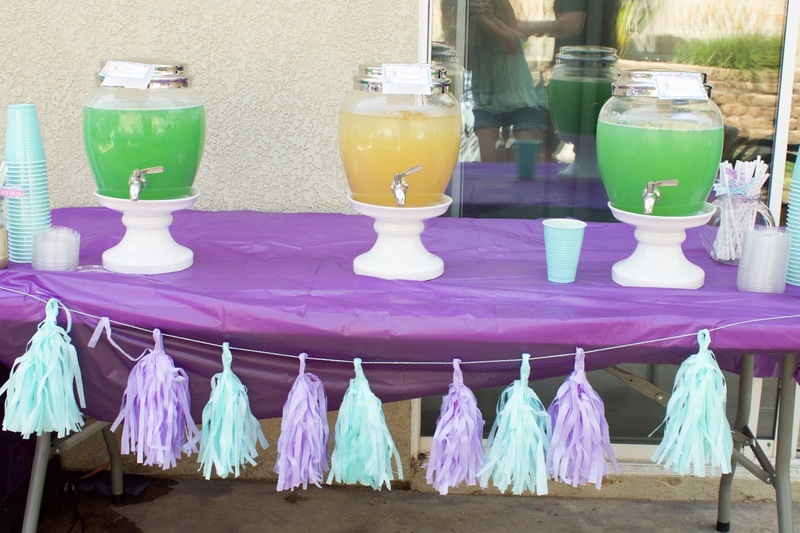 We also had seawater, punch, and mermaid margaritas for the adults. 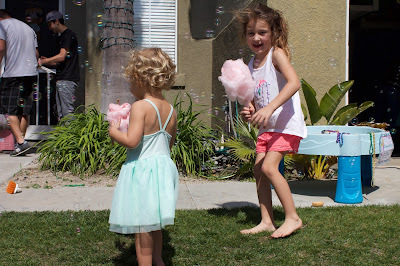 I was able to rent an awesome ocean bounce house, which was a hit, as well as a cotton candy (sea foam) machine, and bubble machine, because "life is the bubbles"! 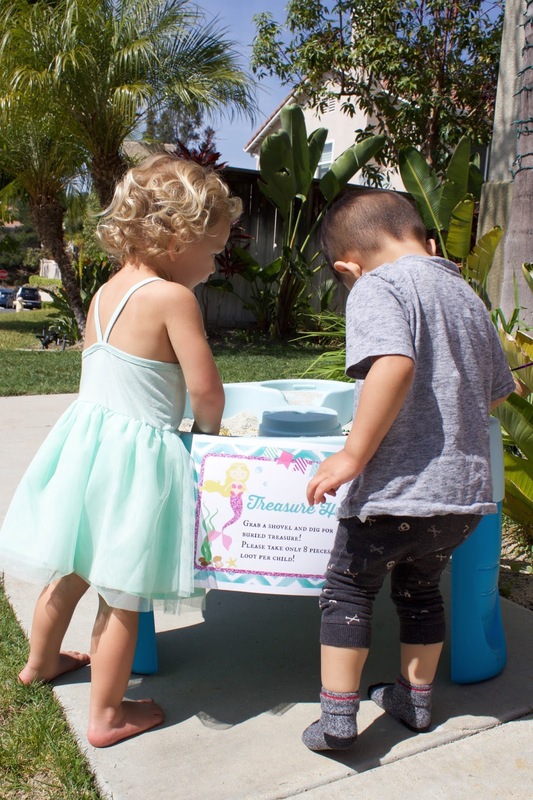 For games, I filled a sand table with fake coins, necklaces, and trinkets for a "Treasure Hunt" and made a fishing game with plastic fish, paper clips, and magnetic fishing poles. 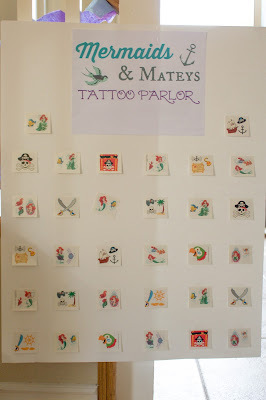 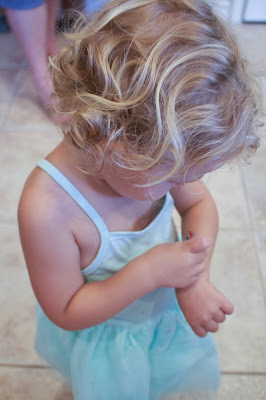 There was also a Mermaids and Mateys Tattoo Parlor where the kids could pick out temporary tattoos. 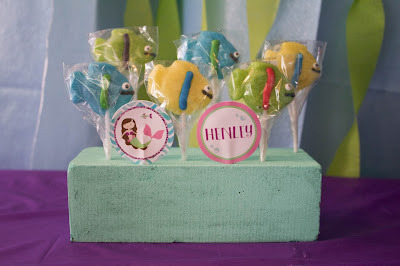 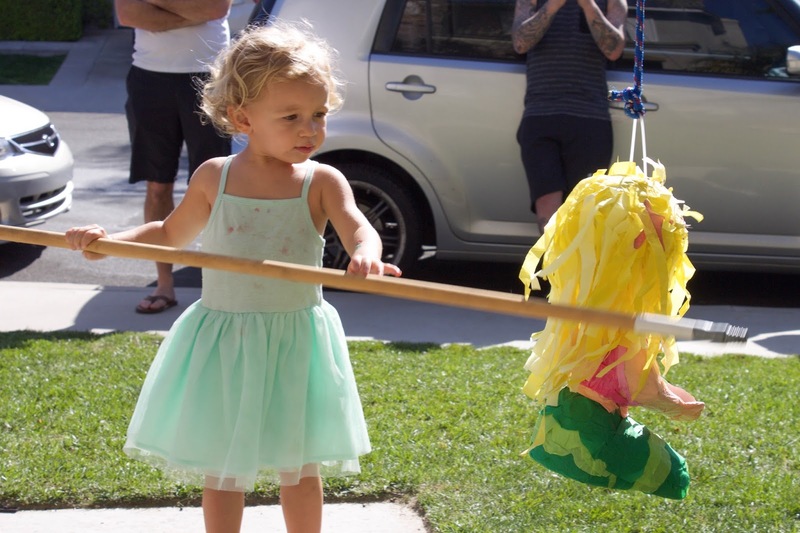 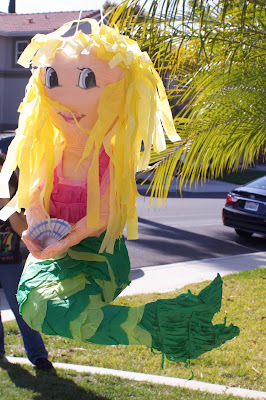 Finally, we had the cutest mermaid piñata, because what kid's party would be complete without one?! 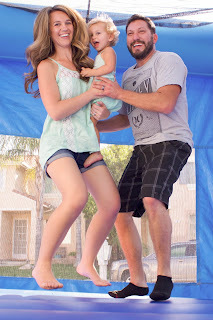 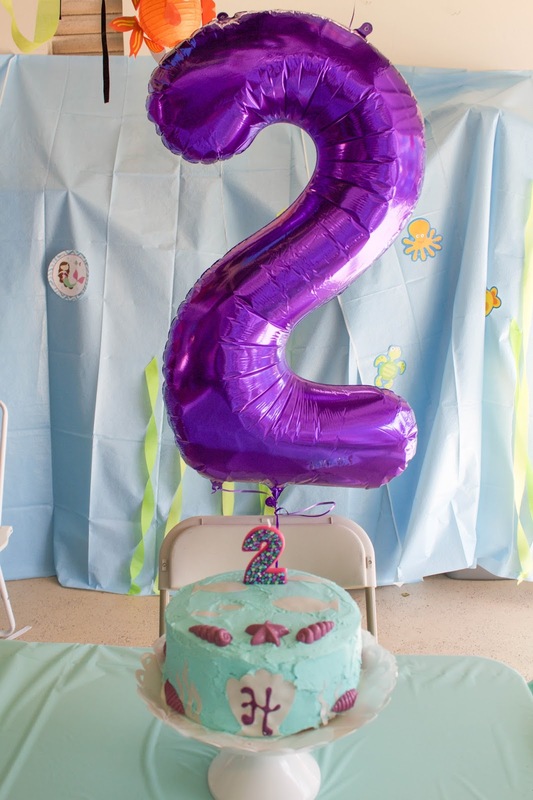 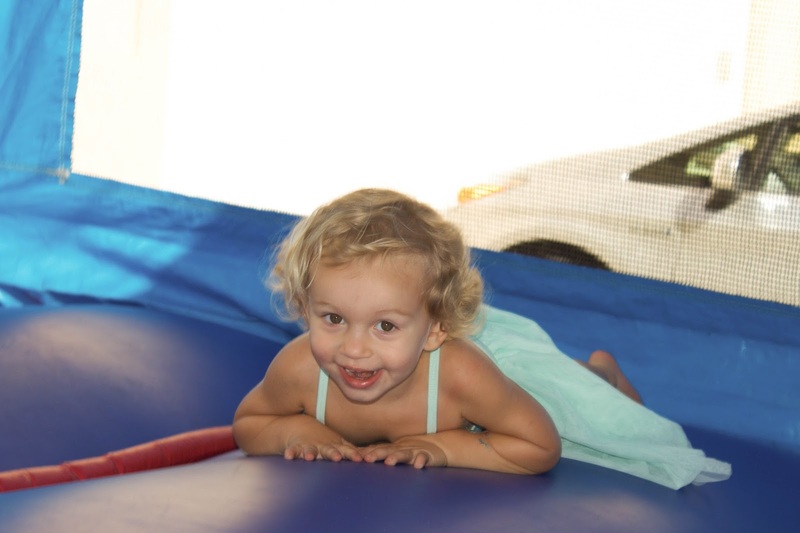 We had a blast at the party and I still can't believe we have an almost three year old! 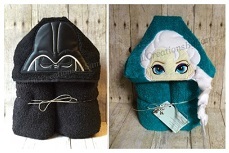 Now on to planning for birthday #3! Ha!